Please help this holiday by donating gently used or new blankets, dogs sweaters, jackets, beds, toys (dogs & cats) or treats, for the pets who are spending the holidays at the Animal Welfare shelters as they wait to find forever homes. 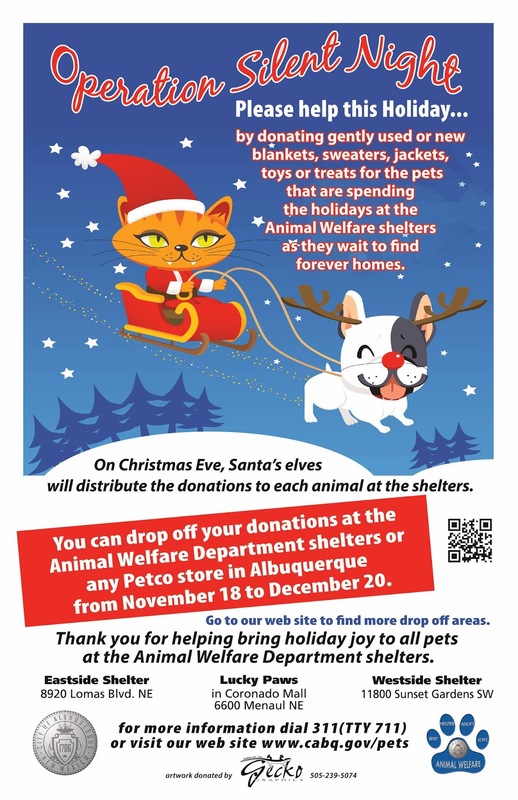 On Christmas Eve, Santa’s elves will distribute the donations to each animal at the shelters. 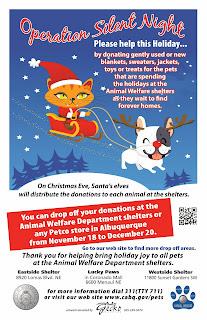 Members of the public can drop off their donations at the Animal Welfare Department shelters or any stores listed below from now to December 20. Galles and Davis - 6401 San Mateo Blvd. 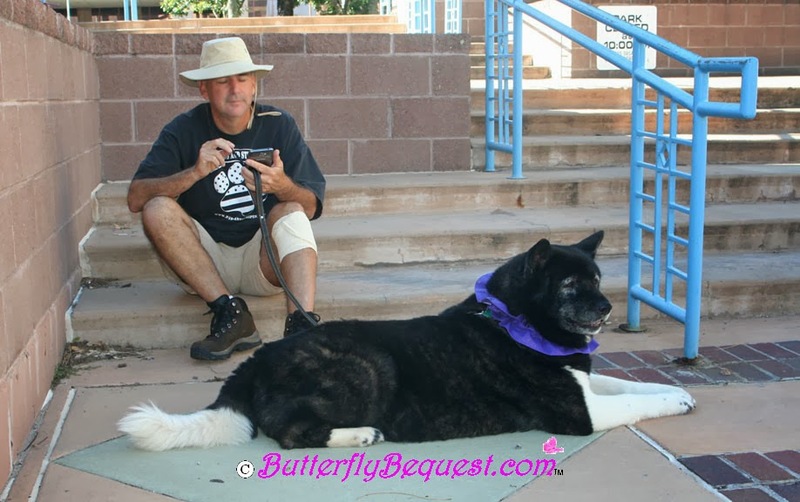 I had two enlargements of Bella's photos from the Akita Nationals. They needed frames & I only found one frame I liked. 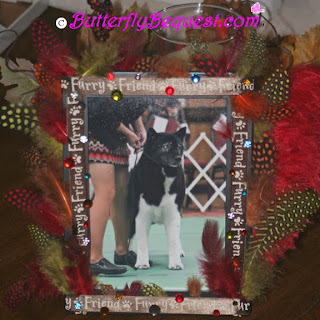 So I decided to "make" one of my own using a plain black frame, ribbon, feathers & gems. (photo in frame by Turley Photography). The 20th Annual Walk to End Alzheimer's was held on Saturday September 21st at Civic Plaza in Albuquerque. The Alzheimer's Association has received a total of $115,541 in donations. you may do so by clicking the links that appear on the right side of this blog. 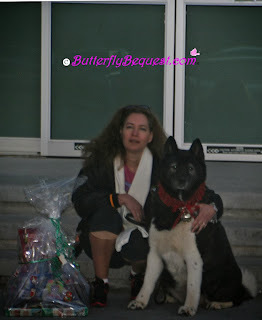 Enjoy the photos and thanks to everyone for their support! It's been awhile since I entered anything in the New Mexico State Fair but I decided to enter some of my creations this year. 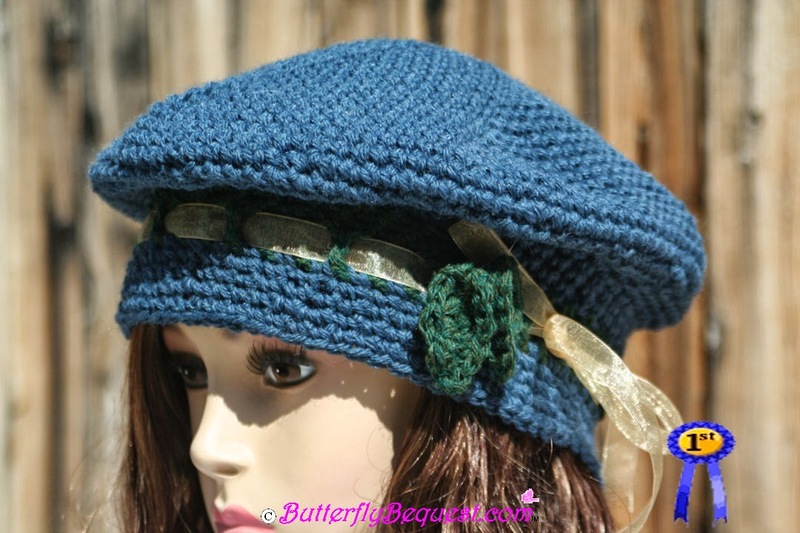 One of my hats, this pretty denim blue beret won a blue ribbon. And one of my bears, Winifred also won. 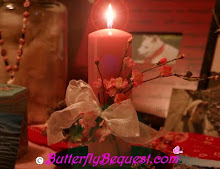 As many of you know, I lost a loved one who had Alzheimer's disease and I saw first hand the effect this disease can have. I walk in honor & memory of my Grandpa. I walk for the future of my family. 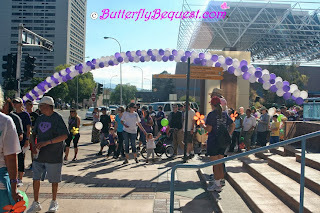 I walk for the hope that research will find a cure for this disease. Your generous support will make a difference in the many lives of those living with Alzheimer’s disease and their families. 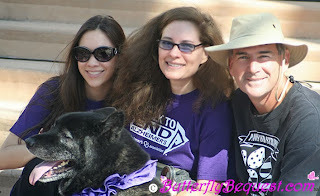 Help me & my team & the Alzheimer's Association lead the way to a world without Alzheimer’s! 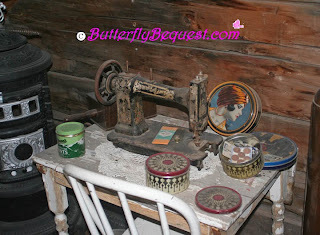 On a recent trip to the Durango/Silverton, Co area, we visited the museum in Silverton. 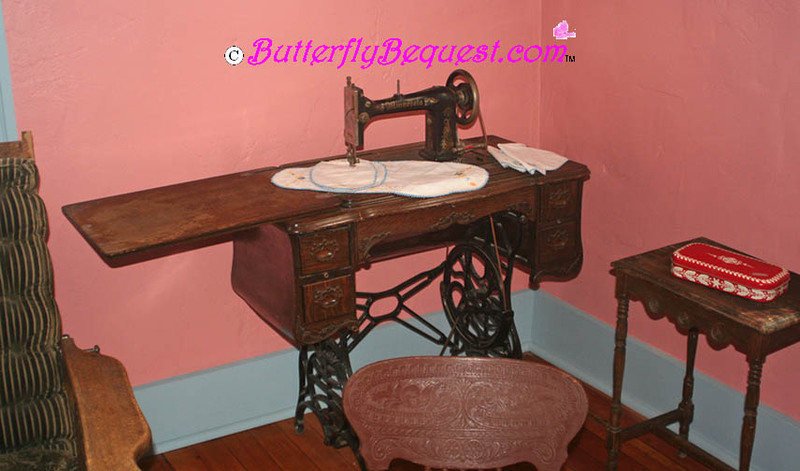 This Minnesota sewing machine was manufactured by Davis & sold through Sears & Roebuck. I'm not sure of the year of this model A but in 1910, it would have sold for about $16. These White Rotary sewing machines were the first line using a rotary hook. I'm not sure of the year here either but sometime between 1876 & the early 1900's. In 1909 this machine would have sold for about $65. Here is a link to the museums website if you are interested in visiting. (Please note admission prices on the site have not been recently updated. We paid $7 per adult & it was worth the price!). Italian food with a twist. Menu items change. 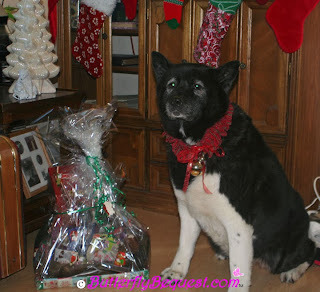 Bella loves the grilled salmon! The manager told us they allow pups on weekdays. Small comfortable patio. 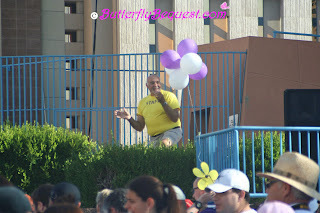 The wait-staff brings water for pups. They have several beers with names like "3 Dog Night" & "Sleeping Dog Stout"
When I visited I had a fondue featuring fruits and veggies that I enjoyed. (I think it was in the starters/appetizer section). The front patio is open all year and if you can stand the temperatures you can dine on the front patio pretty much all year. The beautiful back patio is open in the warmer months. Entrees top at about $14.95 but breakfast is much less. Was delicious! We ate there twice on our overnight trip. Chicken Pablano was my favorite and the mashed potatoes on the dinner menu are yummy. The large patio has heaters that are in use in the colder months unless it's just yucky outside. 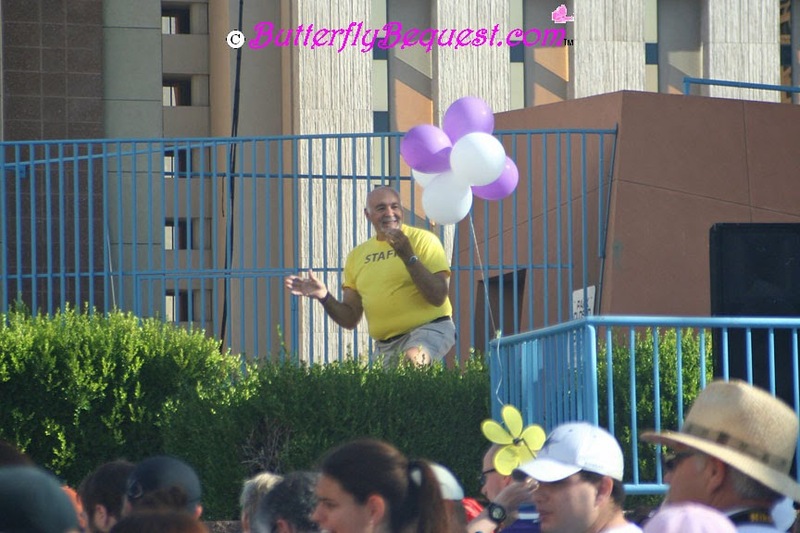 Wait-staff will bring water and sometimes a cookie! The beer menu here is extensive. I love the fries and the Creamy Green Chile Chicken Soup is a must have! The nachos are huge & they will add chicken or other meats. And it is one of the best places to people watch in the city. We had the chicken enchiladas with green chili and the chicken was all white meat, the beans were whole and everything on the plate was delicious. The guacamole is a must have. 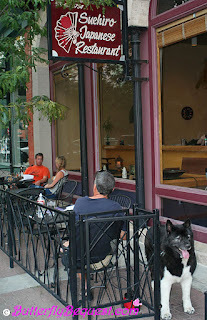 The patio is open during the warmer months and has heaters as well as a central fire pit. They have everything from fried pickles to Traditional Celtic favorites on the menu here. 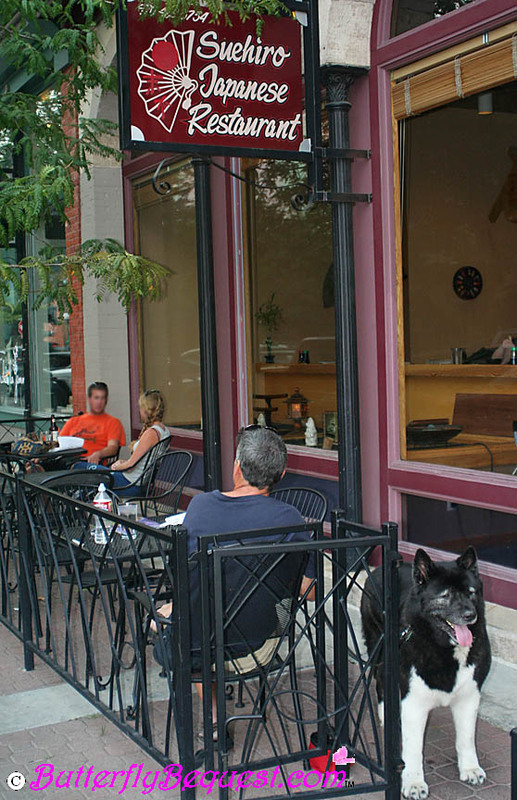 There is a front and back patio where dogs are welcome. In back you can be hidden away and in front you can people watch. Great cold stuffed grape leaves! Don't see a restaurant that was listed last year? Most likely it is because their pup-dining policies have changed. It might appear from my lack of posting that I have not been very crafty lately but, I have been busily working on a king-sized quilt. It's taking forever! I have been working on it since March when I finished my last project and have just managed to baste it. Wow! I had no room anywhere for basting! I finally put it on the bed and used an old glass table top that I slid around under the quilt so not to pin it to the bed. If I ever attempt a quilt of this size again, I will have to figure out how to do it in sections, and sew them together after everything is quilted. Don't if that is possible but doing it at 120" X 120" is just too unmanageable & I don't have room. I have made what I think is called disappearing nine-patch, added borders, and it is on the table waiting to be quilted. It's for Christmas obviously and I was asked why I started it so early but good thing! More to come after it's quilted. 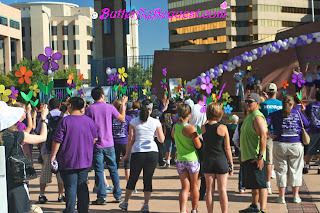 As many of you know, I lost a loved one who had Alzheimer's disease and saw first hand the effect this disease can have. 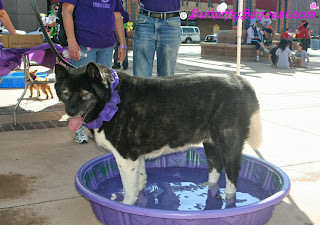 So, the Alzheimer's Association and their work is very important to me. Since 2006 I have participated in The Walk to end Alzheimer's (previously called Memory Walk), first in Orange County, CA and now back home in Albuquerque. Please take a moment to visit my Alzheimer's Association Walk to End Alzheimer’s™ donation page either by clicking here, or the link on my sidebar. I appreciate any and all support and thank you in advance for your help! The Alzheimer's Association Walk to End Alzheimer’s™ is the single largest fundraiser for the Alzheimer’s Association, both locally & nationally. 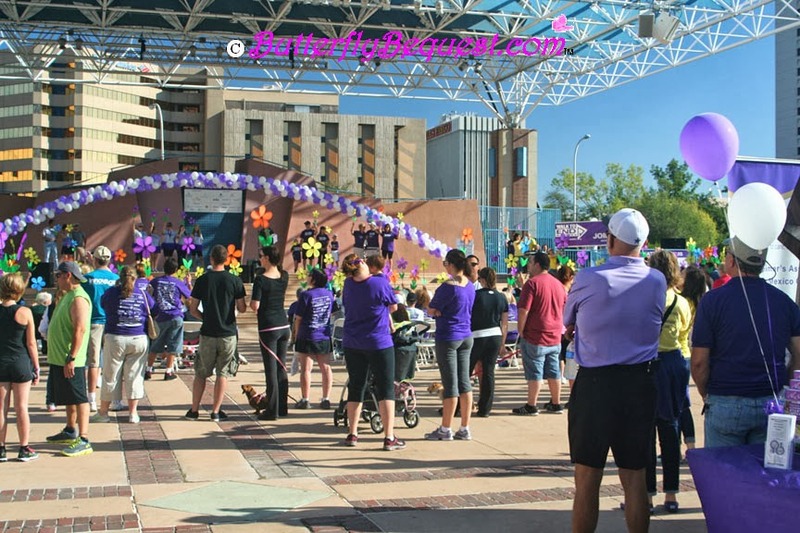 The New Mexico Chapter of the Alzheimer’s Association offers educational programs & trainings around the state, caregiver respite assistance program, a free quarterly newsletter, & a toll free helpline. In addition, the association assists with registration in the Safe Return Program for patients who wander, acts as a legislative advocacy body for patient rights, & maintains a network of more than 40 support groups statewide. All of these services are provided confidentially & free of charge. 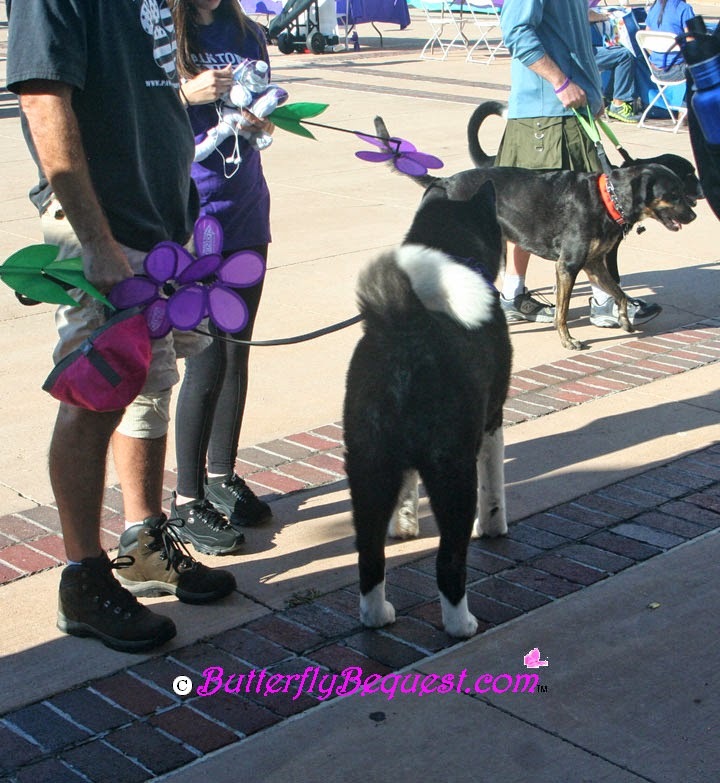 The Alzheimer's Association Walk to End Alzheimer’s® is the nation’s largest event to raise awareness and funds for Alzheimer’s care, support and research. Held annually in more than 600 communities nationwide, this inspiring event calls on participants of all ages and abilities to reclaim the future for millions. Together, we can end Alzheimer’s disease, the nation’s sixth-leading cause of death. 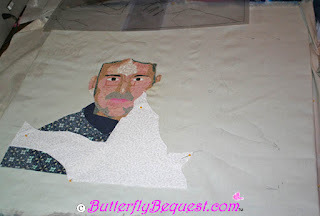 In Part I of this series I showed you the beginnings of the portrait quilt I made based on this photo. Below is the finished quilt after everything has been zig-zagged down & thread-painted, and with the borders and backing on the quilt. I also stipple-quilted the background to make the subjects pop a bit more. It's important to keep the original photo at hand when doing the thread-painting. I also keep an enlarged version nearby and a black and white because it may delineate areas better than the color version. 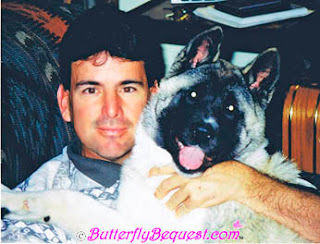 You can also keep other photos handy, which I had to do because some details were hard to see in the original. I also found a magnifing glass and strong lights helpful! The dimensions of the finished quilt including border are 26" x 23". The black between the background and border is a tiny flange made of a black calico & I like the effect of emphasis and a bit of formality it gives the finished piece. As in my last quilt I also did a pillow-case backing, which eliminates the need for a binding. Part I in this series can be seen here. 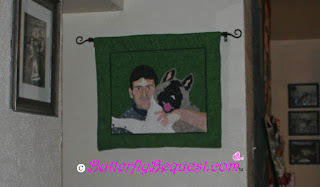 Holly Portrait Quilt, which was my first, can be seen here. For my second portrait quilt, I chose to use a photo of hubby and his buddy Zeke. I don't remember when this photo was taken but it was sometime in 2001 or 2002 most likely. It is not a digital image so I had to scan it into my computer so that I could edit it in Photoshop. When scanning an image like this you will loose some quality so it's best to scan at 600-720 dpi if possible. To help me see color value, I converted the photo to black and white and used Photoshops cutout filter, until I could visualize cutting the areas out of fabric. Some people might prefer to use Posterize instead. Poster edges is also a helpful filter. 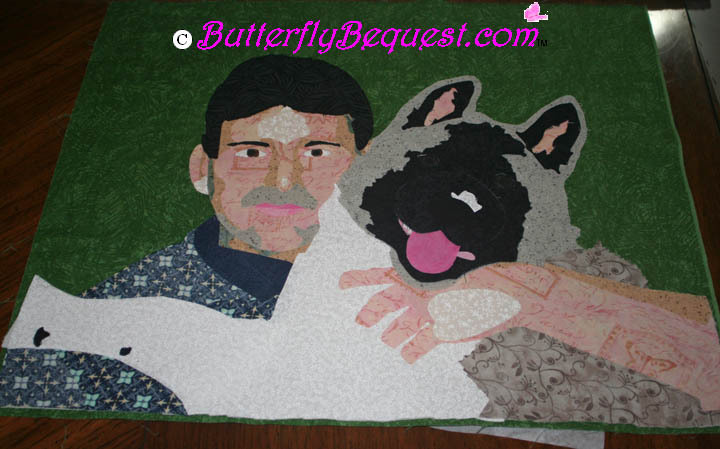 I then blow the image up to the actual size it will be in the quilt. If you are using standard size paper you will have to print in sections & tape them together to make the whole. From this, I create my "master copy" on clear plastic. I get mine from Joann's, from the quilting section. It comes in 12 X 18 inch size so I needed to tape 2 together to get it the size I needed. For this process you can use a light box or a large window (which only works in the daytime obviously so I have treated myself to a light box). From the clear plastic master you can make tracings on Wonder Under, freezer paper, & your muslin base. 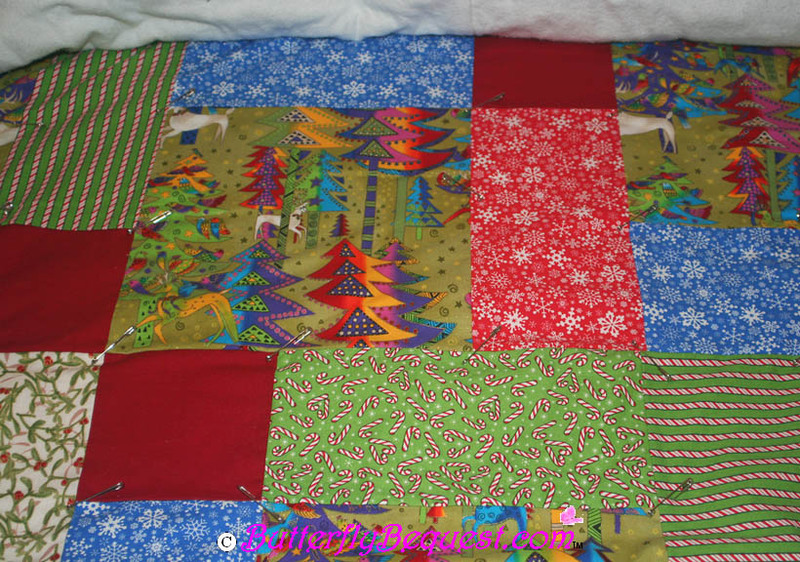 You can also lay it over the quilt as each section of fabric is placed down to make sure everything is precisely where it should be. In the above photo you can just see the bottom of my plastic master copy. On the muslin base, you can see the pencil markings of the main feature of the quilt which is also helpful when positioning. The muslin base is pinned to a foam core board during the "building" process. It must be carefully unpinned and transferred to the ironing surface when you are ready to fuse if you are using Wonder Under or something similar. I use Wonder Under on all the pieces of hubby but just the eyes, nose & mouth area of my animals because I like their fur areas to fray a bit. Everything is made out of fabric again, most of them calicos and batiks but some solids in small areas. In the above photo you can see everything fused or held down with a temporary fabric glue (just a tiny bit of glue is used to keep fabrics from shifting until they can be stitched. The fabrics are now ready to be attached with tiny zig-zag stitching. At the bottom of this photo you can see the tear away fabric stabilizer I use while doing this stitching. 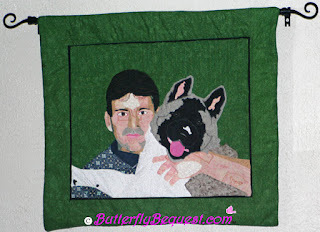 When doing the fabric painting portion of the quilt, which is where I add highlights (like the light in the eye) and shadow, emphasis and areas too small to be made with fabric (like the crease down the middle of Zeke's tongue), I use the warm and natural (sometimes warm and white) by itself and before adding the quilt backing. 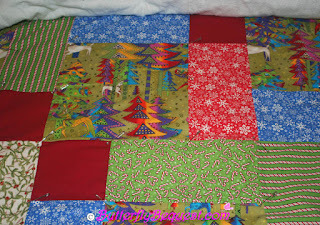 This gives the quilt stability while stitching and allows most of the thousands of threads to be hidden in the quilt sandwich, without having to hide them with a needle & thread. Once the backing is applied I quilt in areas like around the subjects, on clothing, or on the background. The back is nice and neat because no zig-zag or thread painting shows. I do not quilt heavily on hair, faces or fur. 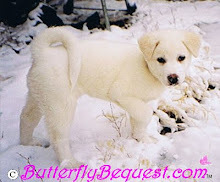 Want a chance to win the cutie above? Who wouldn't?! 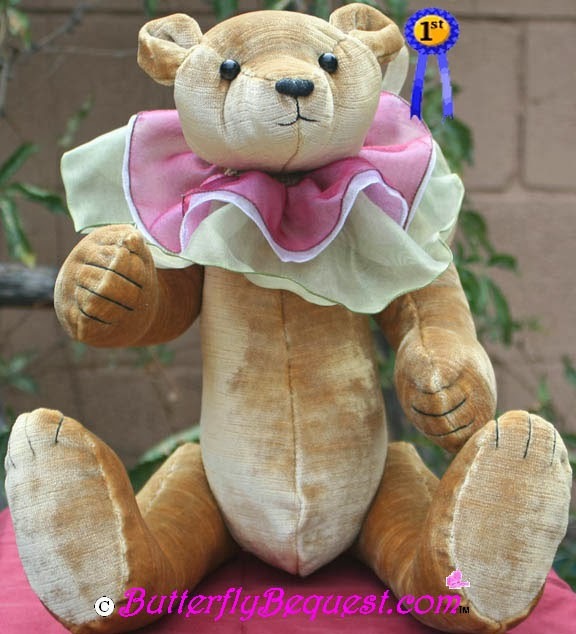 Click here to visit bearbits to find out how to enter for your chance to win this lovely little bear. 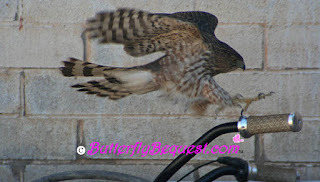 I got these photographs of this hawk in my backyard in December. With this close view I think surely it's a Coopers Hawk.